We are excited about our latest investment into a brand new DJI 4k Drone! 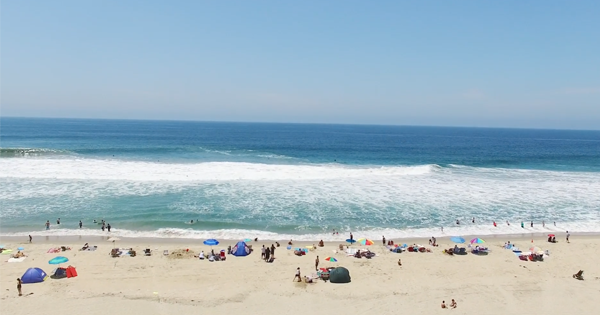 Our team has been spending the afternoons practicing drone shots of Torrey playing various sports around OC. 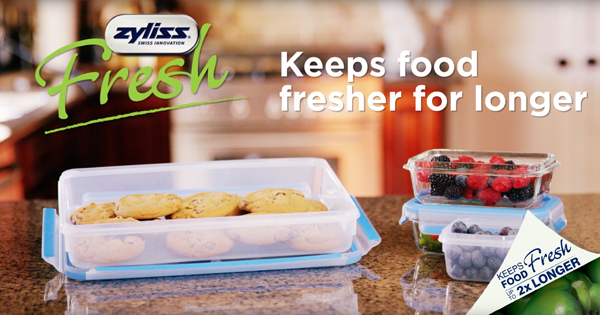 Zyliss just launched a new line of glass and plastic food storage containers and they had Sparkhouse create a series of videos that were used on their website as well as Youtube pre-roll.